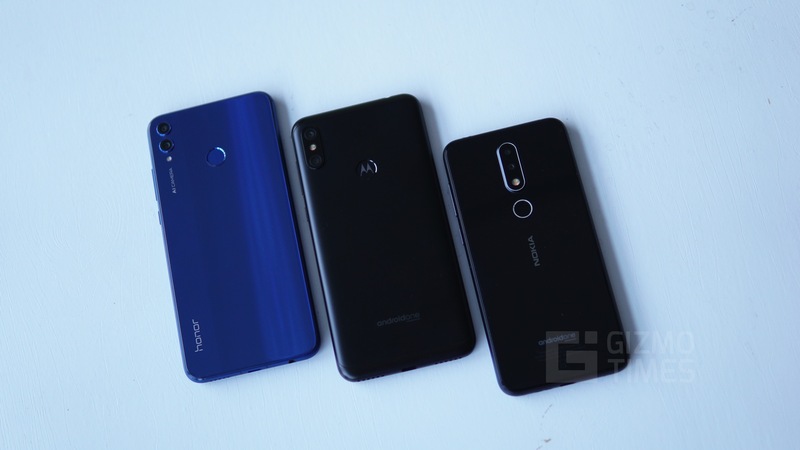 Honor 8X vs Motorola One Power vs Nokia 6.1 Plus Comparison – How do they differ? 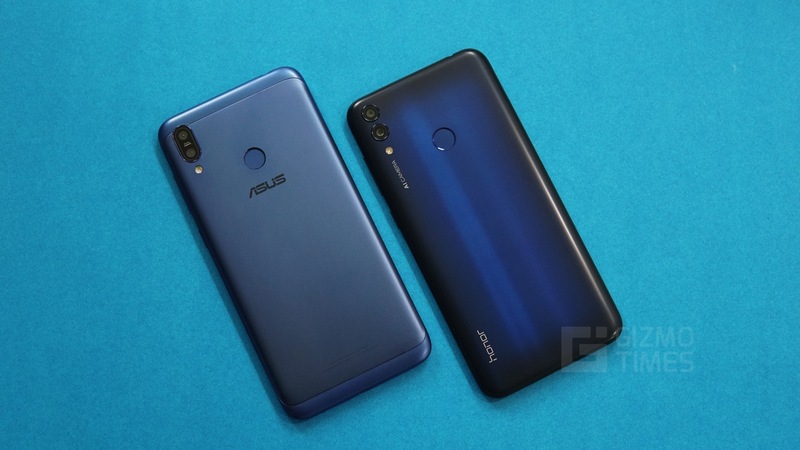 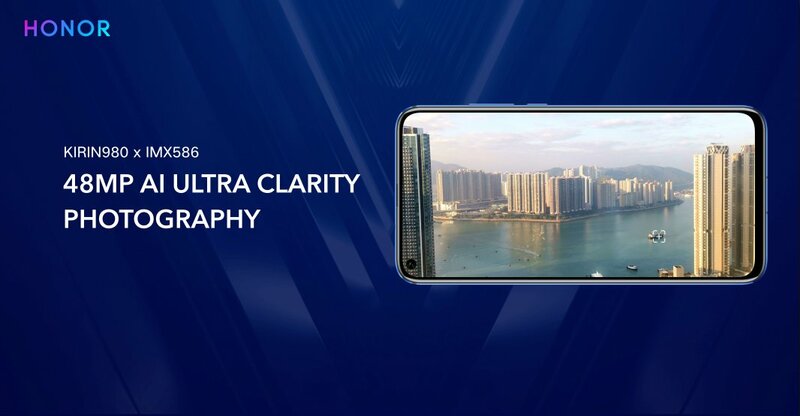 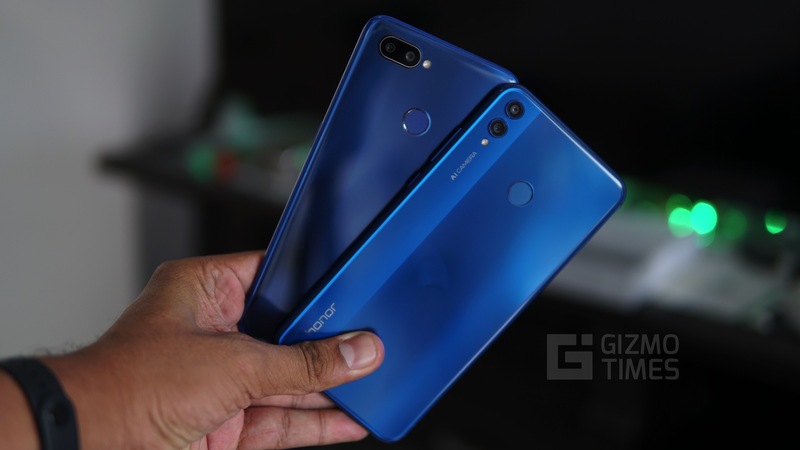 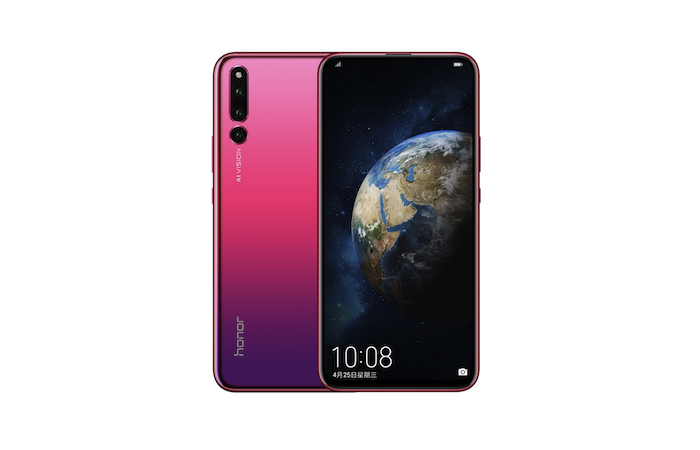 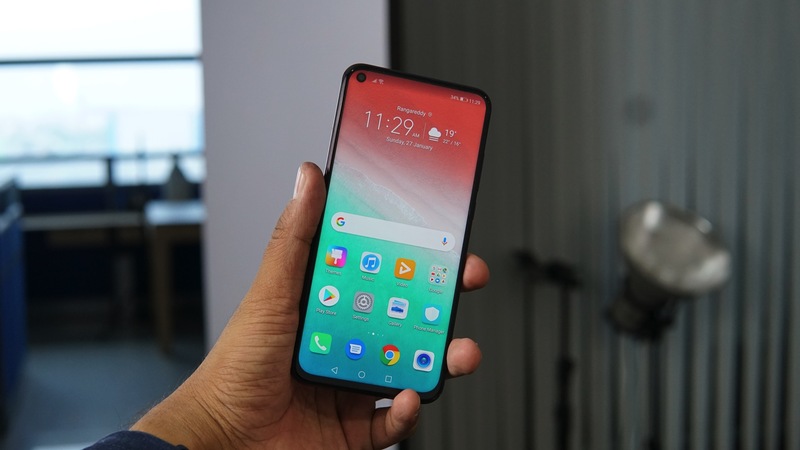 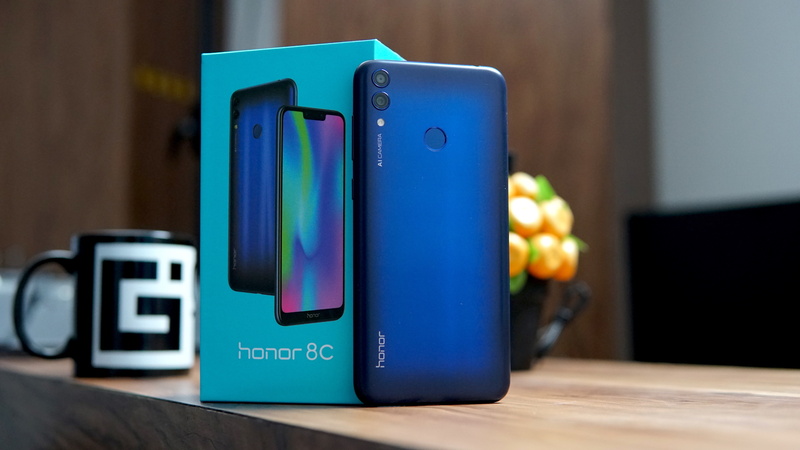 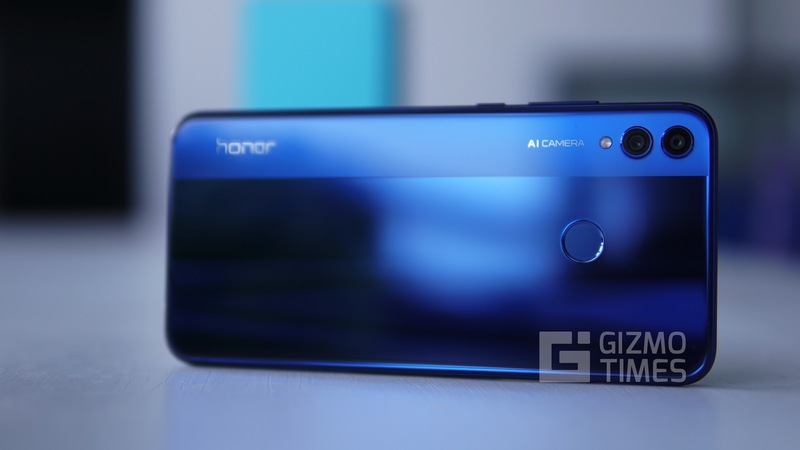 Honor 8X vs Realme 2 Pro Comparison – How do they differ? 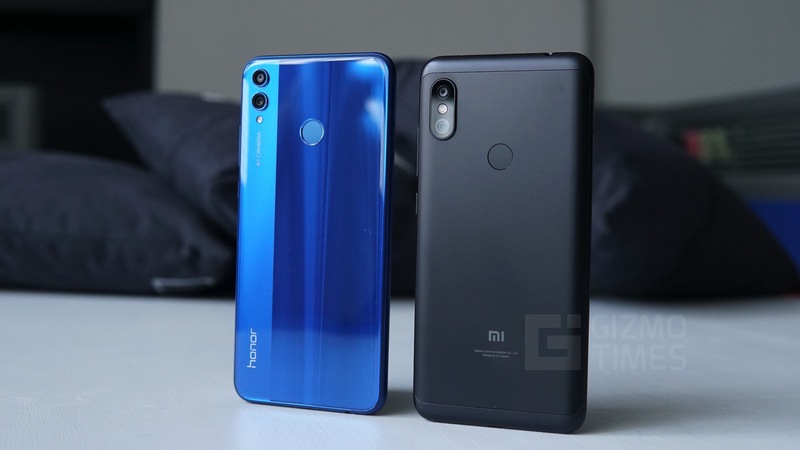 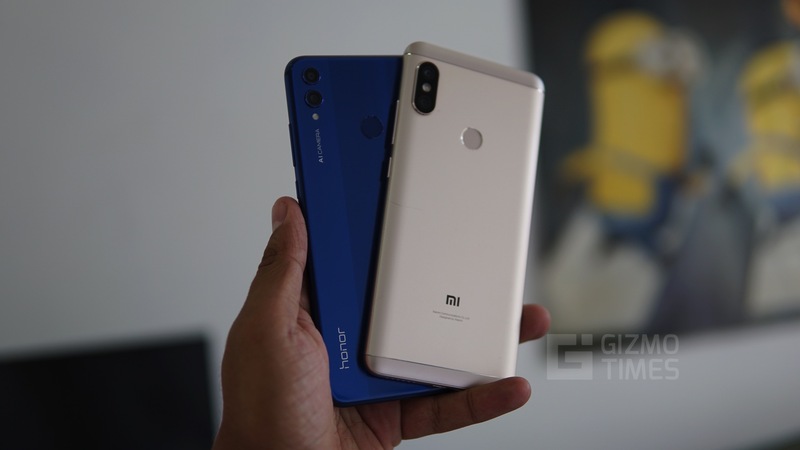 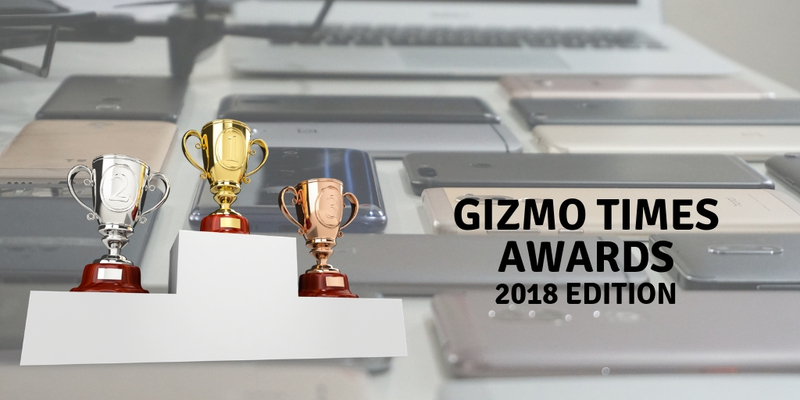 Honor 8X vs Xiaomi Redmi Note 5 Pro Comparison – How do they differ?